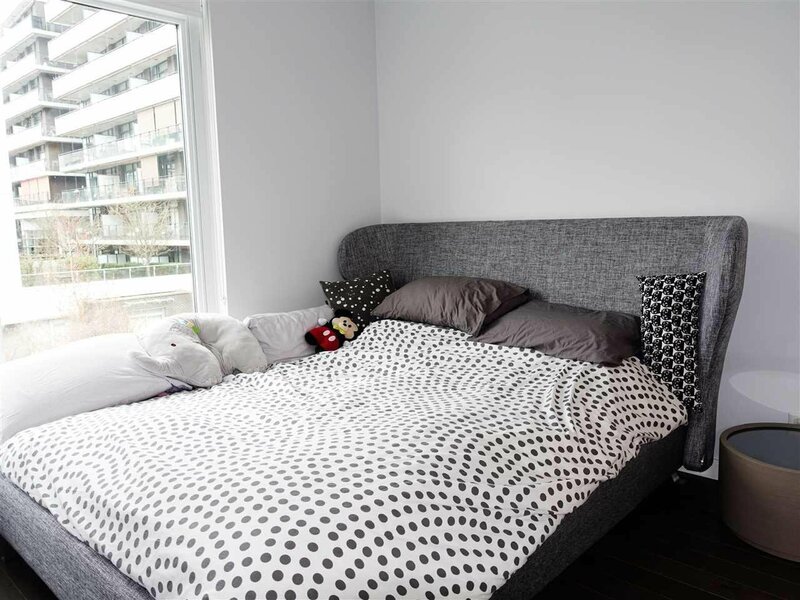 Description: Bright and beautiful l bedroom & den at THE ONE by Pinnacle. 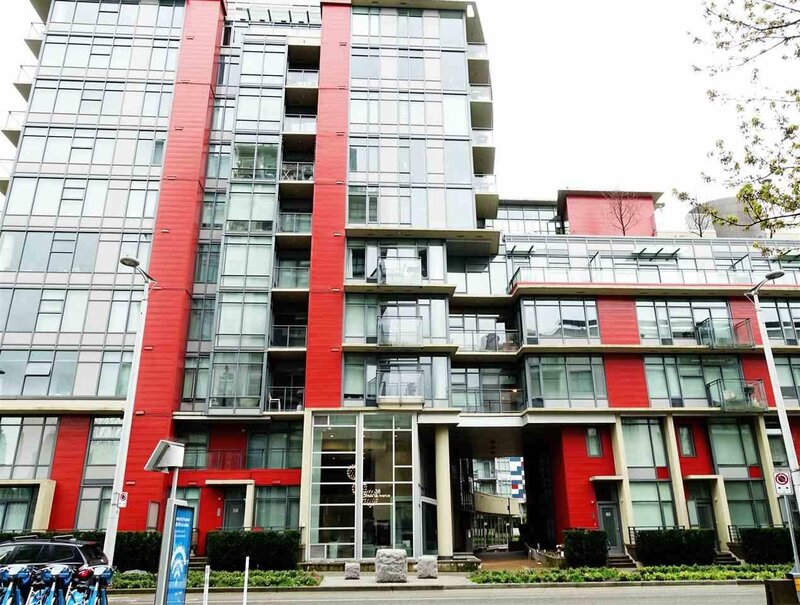 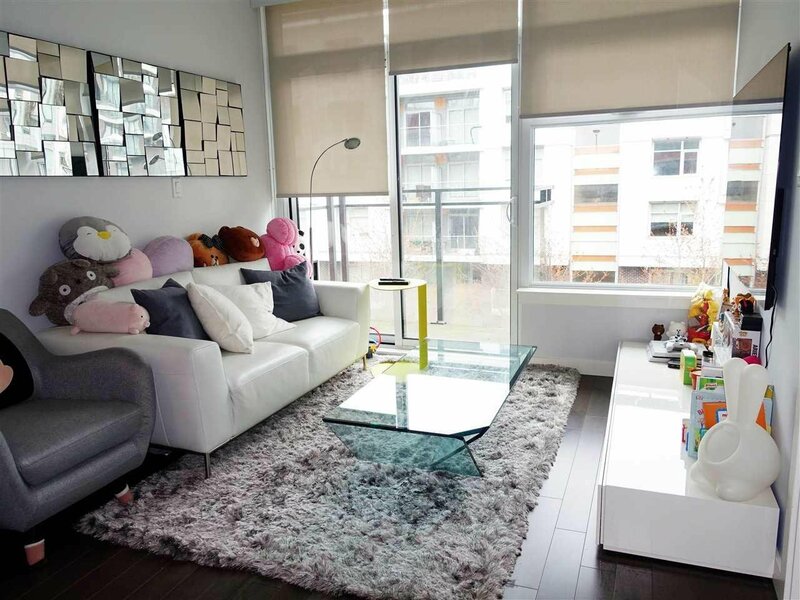 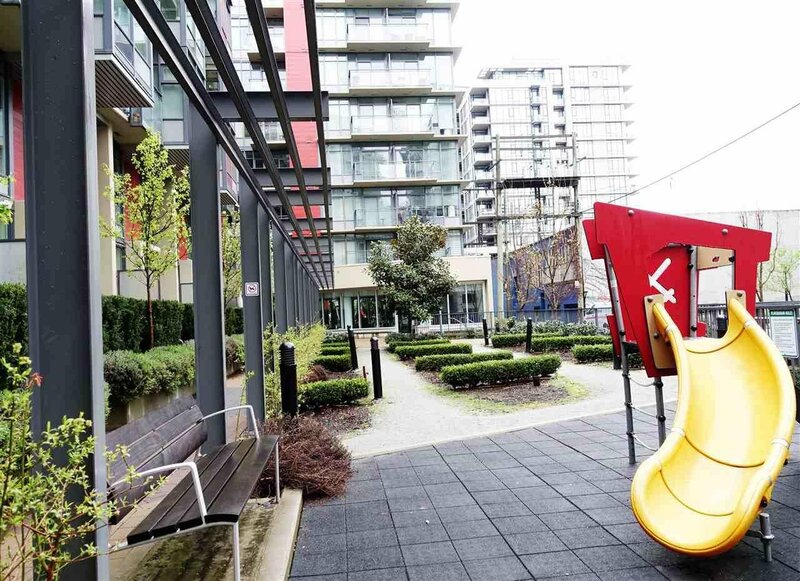 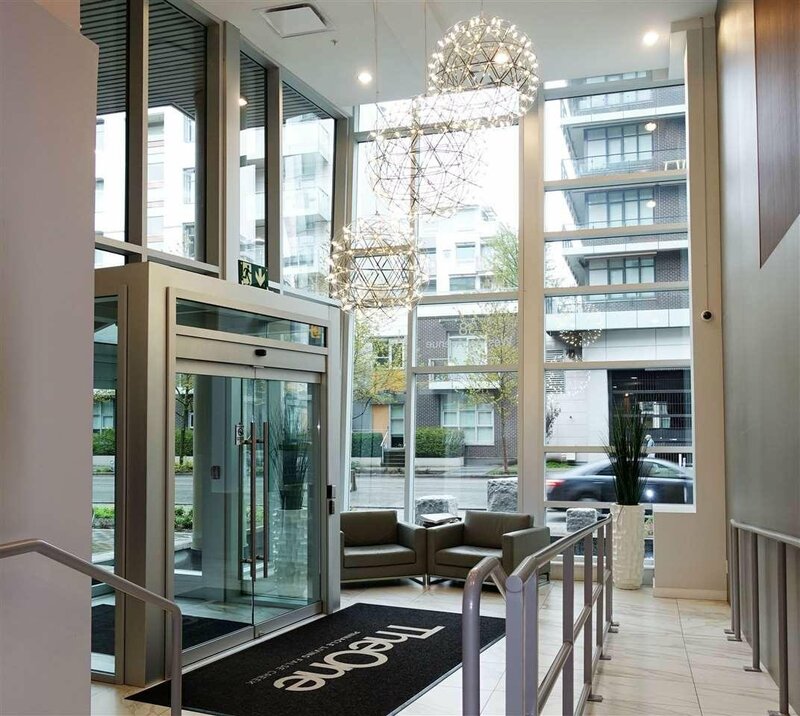 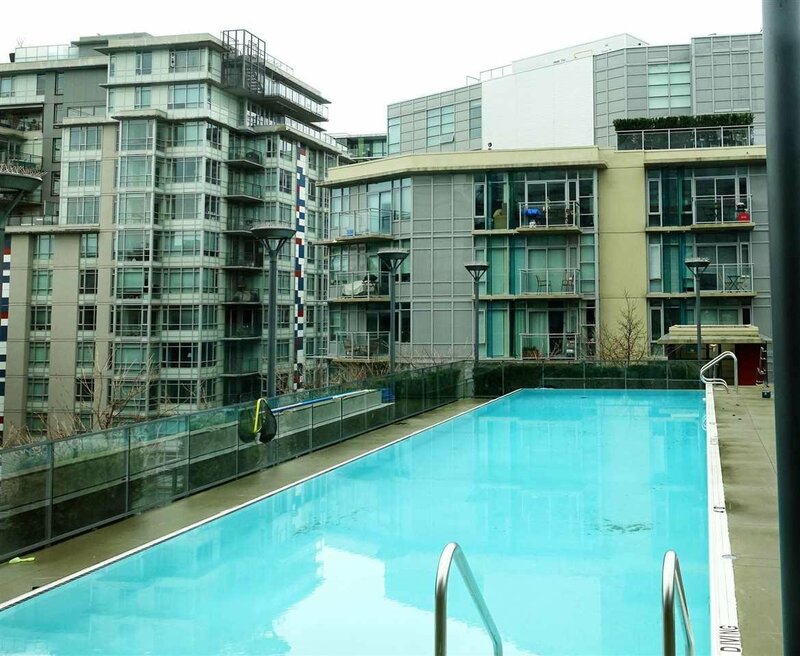 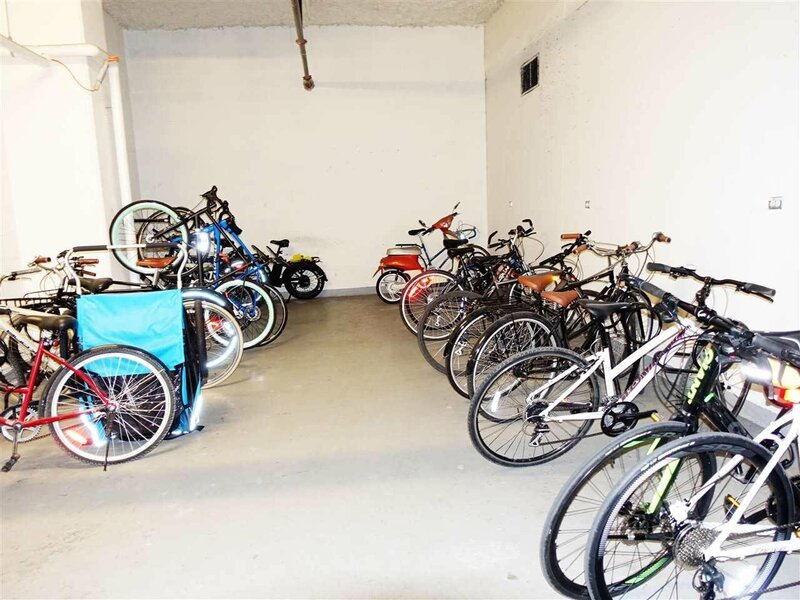 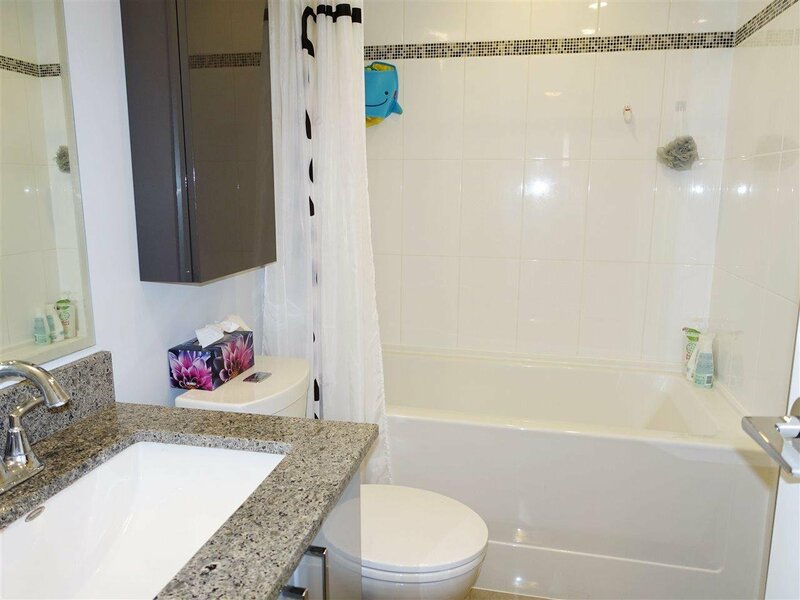 Steps to the seawall, London Drugs, Flying pig, Craft Brewery, Tap & Barrel, Community Centre and minutes to Downtown in the heart of Olympic Village. 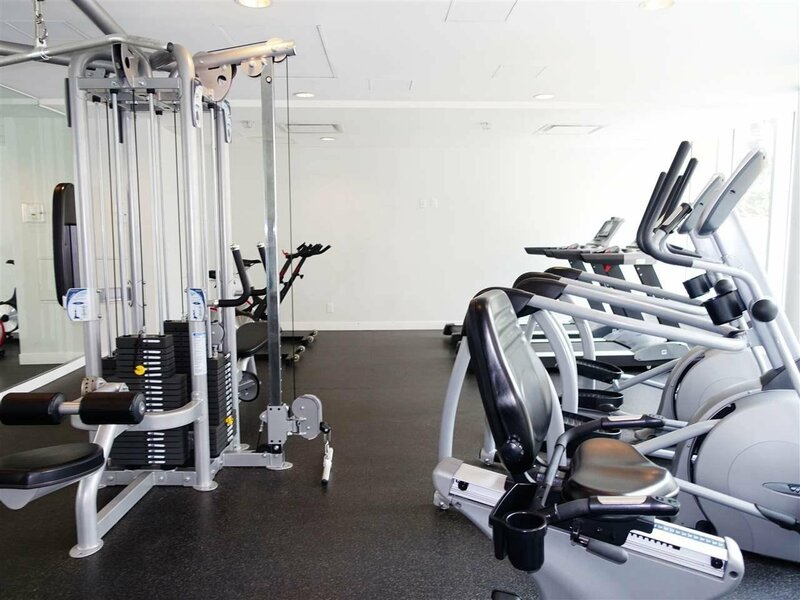 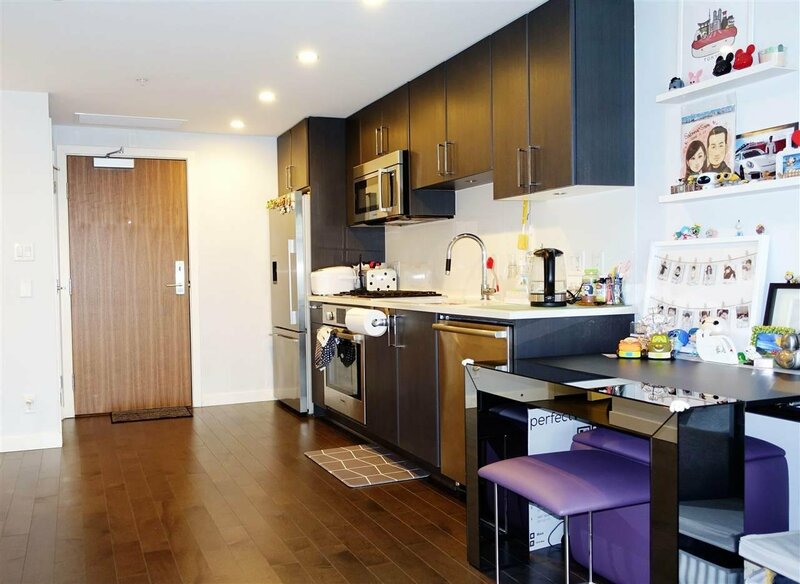 Amenities include a gym, rooftop terrace, playground, meeting room, rooftop pool & Jacuzzi.